In the words of Ned Stark, winter is coming – and this means that businesses have to gear their marketing towards the seasonal change in consumer behaviours. Staying relevant to the seasons is a highly effective marketing tactic. It shows that your brand is paying attention to the world around it. You can no longer market summer products and services, which is especially true for those in the food and beverage industry. Move your focus from cool drinks and fruit to coffee machines and hot beverages. In winter you should, for example, sell hot chocolate and other hot drinks or foods. Think of advertisements showing families drinking mugs of hot cocoa topped with whipped cream and chocolate chips rather than families sitting on a beach sipping on sodas. For any food and beverage company, creating a social media presence is important. And in today’s world of visual consumers, keeping your Instagram profile fresh and relevant is vital. It’s the perfect platform for themed posting, which you can do when the first chill of #winter (yes, use those hashtags!) rolls around. Consider posting a photograph of mugs of steamy hot chocolate or coffee drinks with a link to hot chocolate recipes in your company bio. Or you could create a video showing consumers how to make Irish coffee for icy winter evenings. This will show your audience that you’re keeping up with the trends and that your product offering will change for winter, providing them with relevant and engaging content. In the same way you theme your social media presence, you should theme your advertising to the season. You could create banner ads that show your bean-to-cup products wrapped up in wintery clothing or have a video ad that shows your products getting dressed for winter in their new branding or packaging. By doing this, when a client searches for your brand, they’ll instantly see that you are providing new products for winter and know what to look out for on the shelves or your online store. Keep your advertising seasonally relevant and watch the clicks onto your site improve while drawing attention to your brand. Ensure you’re not coming across as too “Americanised” with your themes, as South Africans experience winter in a different way. So unless you sell products internationally, using snowflakes in your imagery may be a bit confusing to your audience. Winter brings its icy chill to us in the months of June, July and August, and it’s also the time that children are on school holiday. You can use this to your advantage by creating adverts and rolling out products that target these holidays. Parents are often on leave during this time, so if you advertise your delicious cocoa powder when times are chilly, there will likely be more sales. You could also aim some of your marketing at children, who will encourage their parents to purchase your products. If you sell dry food ingredients such as spices, consider creating content for your website blog like slow cooker recipes that children could make with their parents. Targeting the holiday during the current season is a highly effective way to market as it will keep your brand relevant and show your consumers that you will be offering new and different products in winter. Smart business is knowing that your products need to stay relevant all year round, which means that they might need some updating as the weather changes. For example, instead of selling plain coffee drinks, you could spice things up with a cinnamon or gingerbread flavoured cappuccino or you could create a flavoured milk chocolate drink for the season. If you continue to sell products that are not in line with the current trends or time of year, you’ll soon find your brand becoming obsolete. Now, you do not have to break the bank in order to do this, you can use some creative marketing in order to update your products. You can write blog posts highlighting your products in wintery recipes where they can be the star. 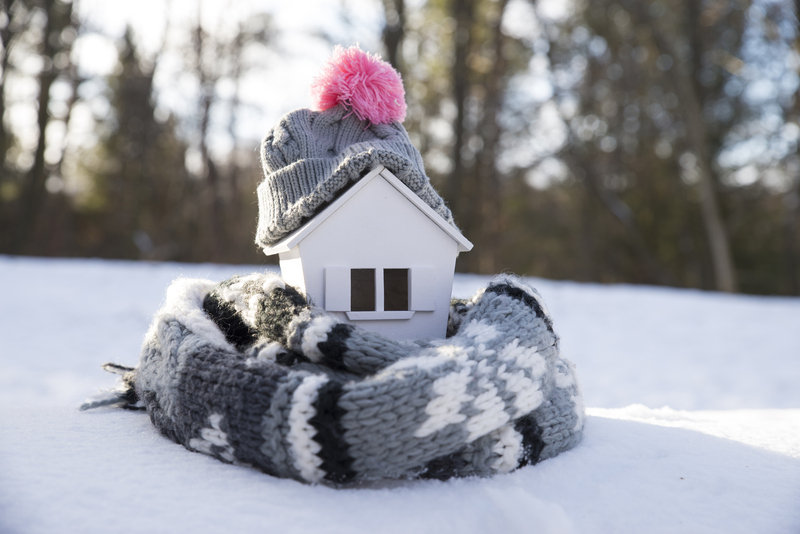 Not many people enjoy the icy chill of winter, but you can make this season better and more enjoyable by making consumers happy and by providing them with what they need the most at this time. Start by creating a themed social media presence to entertain your audience and remember to build up advertising that stays within this theme as well. Use the winter holidays to your advantage and brand or revamp your products or services to keep them in line with the season.